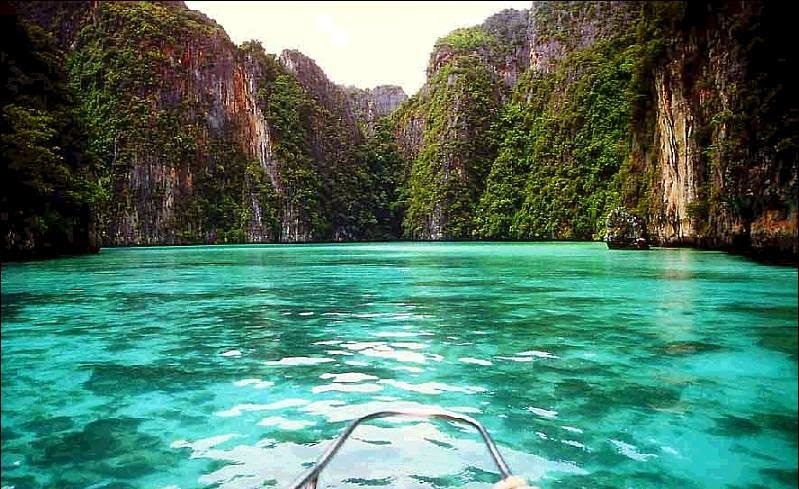 Thailand is the jewel of Southeast Asia. 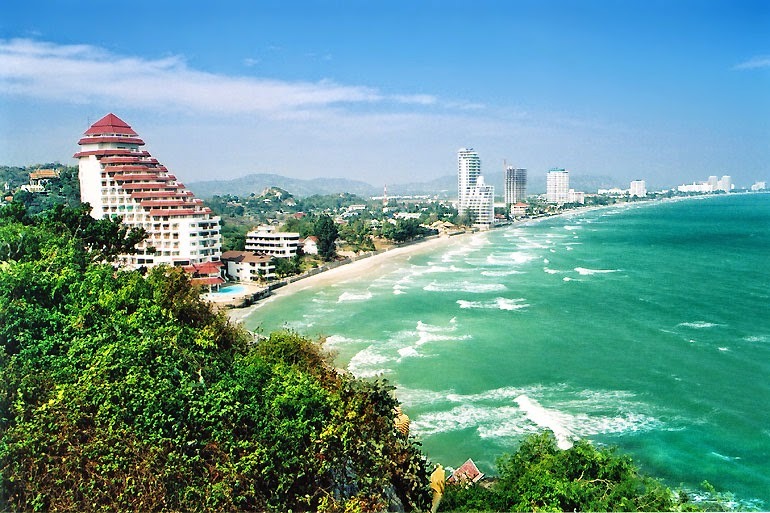 Also referred to as the land of smiles, Thailand has plenty to offer to visitors, from cosmopolitan cities to waterfalls, jungles and tons of greatest beaches in Southeast Asia. 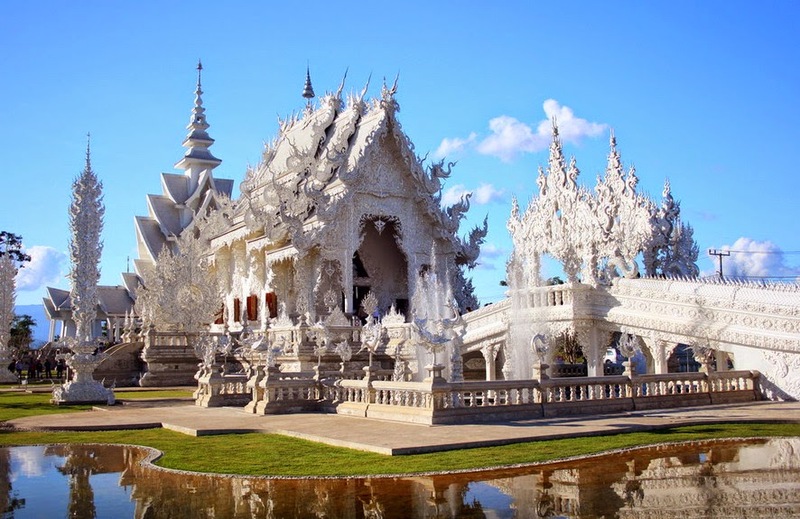 You would need months to extensively tour around the country and understand it, but if you're limited for time, the best thing to do is to tour the best sites in Thailand. These beautiful sites include everything from historical sites to sandy beaches to blue lagoons. Well, the following is an overview of 10 best places to visit in Thailand. Thailand's capital, Bangkok, is a cosmopolitan city that has both plenty of culture and a lively nightlife to keep you entertained day and night. 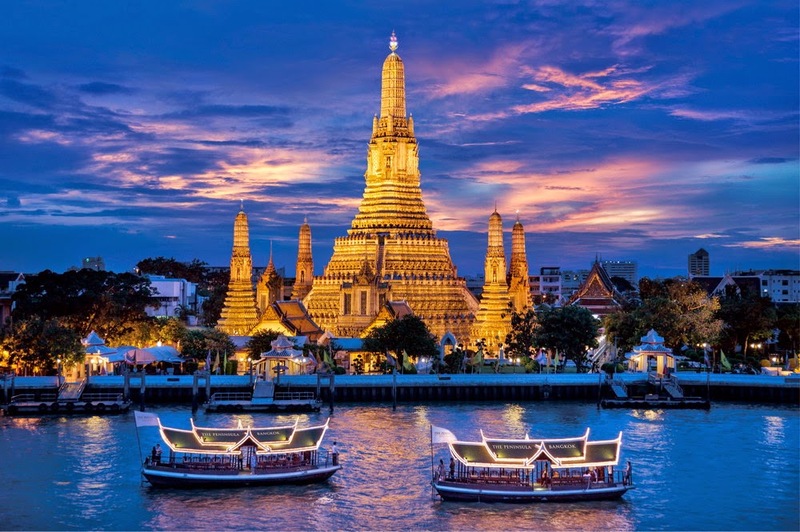 Must-see destinations include the Wat Prakew and Grand Palace, a temple complex built in 1782. Another great attraction is the Floating Market, or Damnoen Saduak. Hundreds of boats float by via narrow canals, selling fruits and vegetables just like 100 years ago. This is a province and city in nothern Thailand. 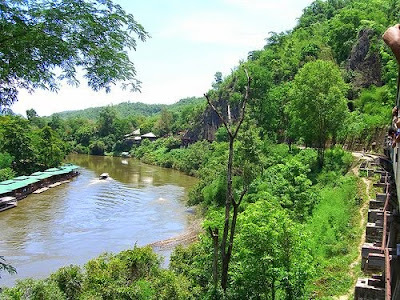 Chiang Mai is famous for its mountains and jungles, and is a haven for those who want to escape the city's heat. Chiang Mai hosts many wats, or temples, such as the popular Ched Luang that was built in 1402. Another big attraction are jungle treks, which may last for a couple of hours to days. 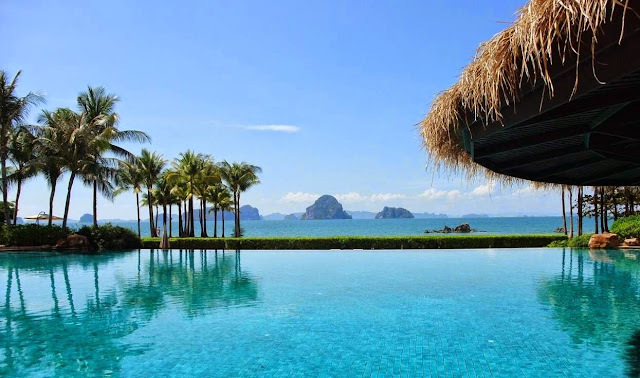 The most popular beach town in Thailand, Phuket's Phang Nga Bay has many of the top beaches in the country. 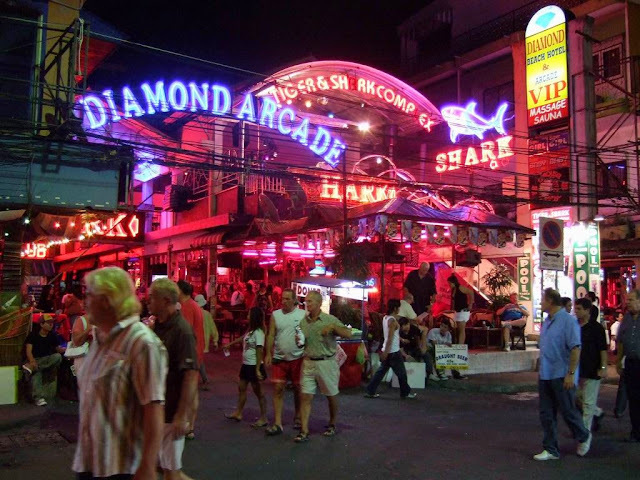 Phuket is also famous for its vibrant over-the-top nightlife, which consists of a lot of bars, alcohol, music and cabaret shows. This is one of my favorite places to visit in Thailand. Koh Samui is popular for scuba diving as well as parties, especially the one called Full moon, a monthly extravaganza that attracts about 30,000 people each time. Parties are hosted on the beach all night long. This beach town has some of the most beautiful seaside cliffs in the country. 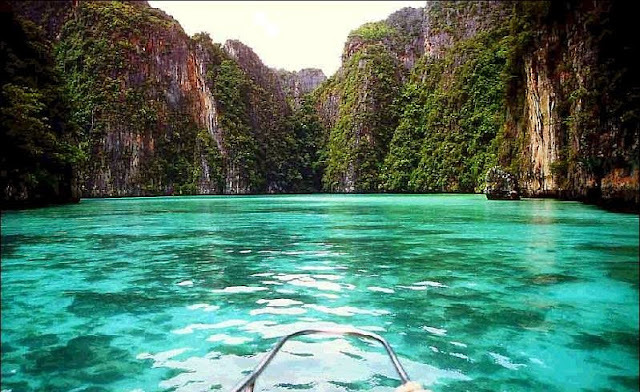 Phi Phi islands and surrounding beach areas are frequented by scuba divers, snorkelers, kayakers and boaters. Krabi is wonderful destination for all types of water sports due to its large coral areas as well as great water visibility. 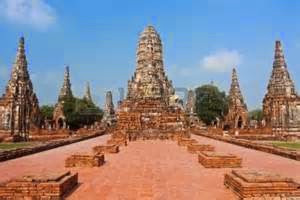 A UNESCO heritage site, Ayutthaya is only a one-hour drive from Bangkok. The ruined city has a lot of museums, temples and buildings with architectural and historical significance. This beach side resort is a three-hour drive south of Bangkok. It hosts the King's Summer Palace and its beaches are quiet and clean with several national parks surrounding the town. Pattaya has had a "seedy" reputation down the years as one of the places to visit in Thailand, but there are numerous other things to see and do in this town. Pattaya boasts some great attractions, including the Bottle Art Museum, Mini Siam and the world's largest floating market named Pattaya Floating Market. A visit to Thailand would be incomplete without traveling to Kachanaburi. Located on the popular River Kwai, Kachanaburi offers plenty of history on World War II including the Railway of Death to Burma. This destination is a hit with backpackers and history buffs due to its many museums, a national park and tiger temple. This is an increasingly popular option for those interested in less tourists and a bit more Thai Culture. It's quite a small town with lots of Burmese and Karen culture. 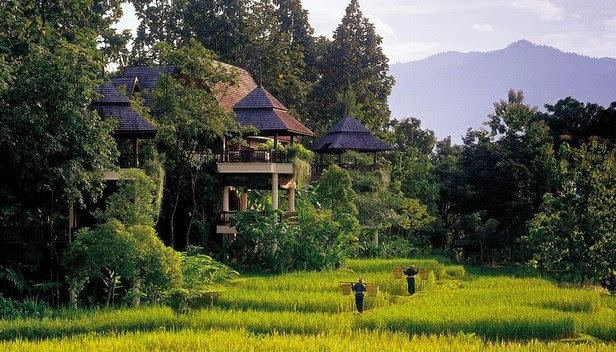 Numerous cultural centers, temples, markets and museums offer a more authentic look into the Northern Thailand culture. 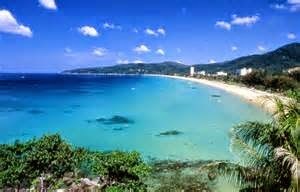 Well, if you have time and some money to spend, those are the very best places to visit in Thailand.